Content as we sit, like trees in pots, trained and nurtured, shaped and moulded, a miniature of our dreams, but ultimately a shadow of what might have been. 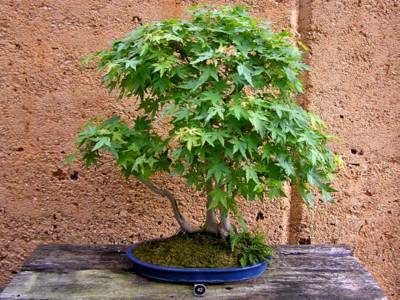 When I was younger, I developed a mild affinity with growing little trees in pots, the fine art of bonsai as they call it. I had a few trees in decorative porcelain pots of all colours that I kept lined up on the front stairs. Maples, junipers, figs, lilly pillys, poincianas, you name it, all watered and cared for each day. Mum even had the bright idea of sending me along to a few classes at the school up the road, the cramped little classroom, green thumbs all around, many years my senior, looming over their efflorescent creations. It never developed into a real passion however, but then again, noting really does. Interest began to decline over the years for many reasons, not least of which being the high mortality rate for many of my plants. Now sits but a lone weeping fig tree upon the front stairs and a large collection of old pots stored away in the laundry. Visiting Bonsai House today at the Brisbane Botanic Gardens Mt Coot-tha, I felt a slight rekindling of a lost fondness I'd not felt in years. I found your blog hard to read...if you could make the text a brighter color (perhaps white?) then that would be good. Perfectly legible on my monitor. Consider checking brightness level. I'll think about changing the design sometime soon. 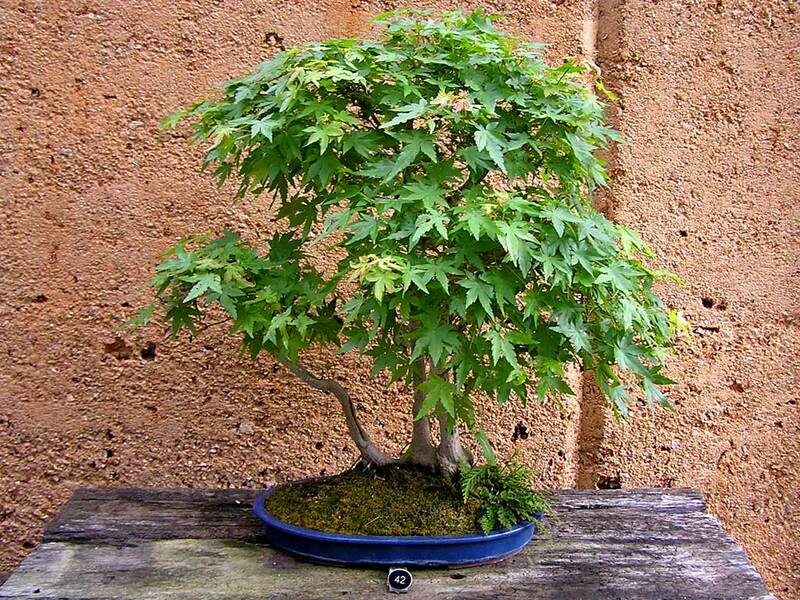 Had an interest in cultivating Bonsai trees before too, but since I got so busy, I just appreciate other people's work. I like the way you write, by the way. The flow is as serene as the miniature tree in your picture.